The Comprehensive Feedback model of evaluating employees is a proven way to outline expectations and monitor progress throughout the year. It provides an open dialogue between raters and members while detailing a clear path to achieve professional success in the workplace. Company Officers (and their crews) can benefit tremendously by incorporating these tips into their mentoring game. The initial feedback session should be completed as soon as possible following assignment of a new employee. Our expectations should be clearly defined with a timeline of goals to achieve for the upcoming year. The mid-term feedback session is our opportunity to stop poor performances before they become poor habits. If a member is not meeting standards, now is the time to stop and reassess their progress. The follow-up closes the feedback process for the year. By using progressive feedback, we can have a mentoring process that is clearly defined, fluid and measured. Allow members to freely request meetings throughout the year to track their progress. Include results from the conversation in the official comprehensive feedback process for the year. Rater directed feedback sessions are important when member performance needs to be addressed. Initiate feedback between rating periods to correct poor showings or to reward excellence. Official feedback documents can be broken down into a variety of sections that fit our needs and expectations as Company Officers. However we choose to tailor our mentoring, we should always remember to keep communication flow open with our crew members. Begin the process by having members give an honest assessment of themselves and how they fit into the team. Develop performance objectives that fit the rank and experience of members. 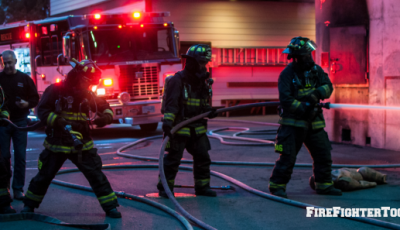 For example, your initial feedback rating of a recruit firefighter with limited training should reflect their experience level. The importance of followership, leadership, and team building in the fire service can’t be emphasized enough. Company Officers set the tone in the workplace by describing their ideal personalities to work with. Goals need to be SMART (Specific, Measurable, Attainable, Realistic, and Time-specific). Stand firm on set timelines while remaining flexible for issues that may pop up. Emphasize the importance of speaking freely (professionally) within the station. 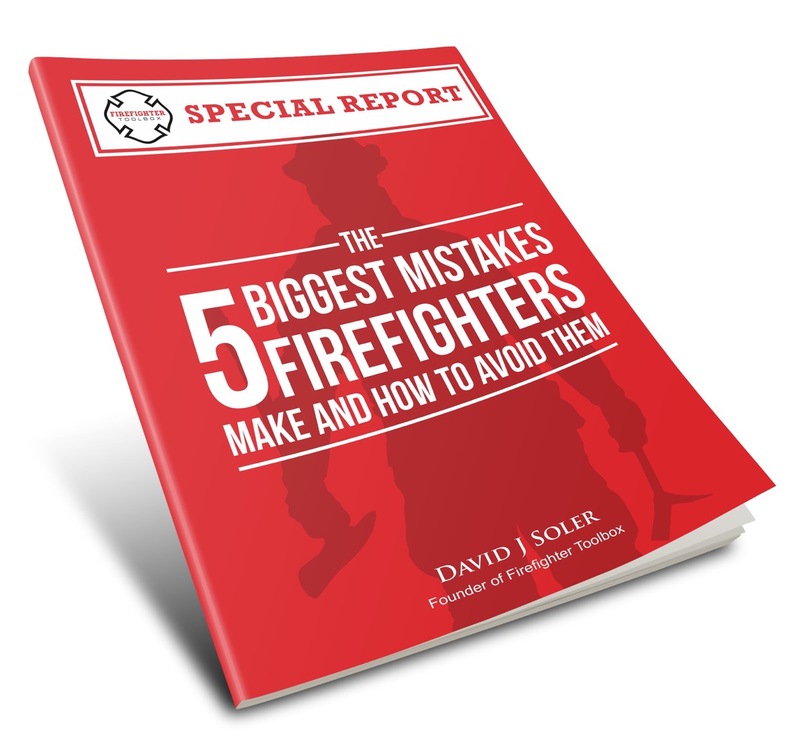 Seasoned veterans and recruit firefighters have vastly different ideas on how we can improve the workplace. This section is vital in developing ourselves as leaders and creating a work environment based on understanding and respect. The failures of subordinates are often linked directly to the failures of managers. Take an active role in the careers of our members and correct mistakes before they turn into professional dead ends. Leadership: Are You A Secret Admirer?